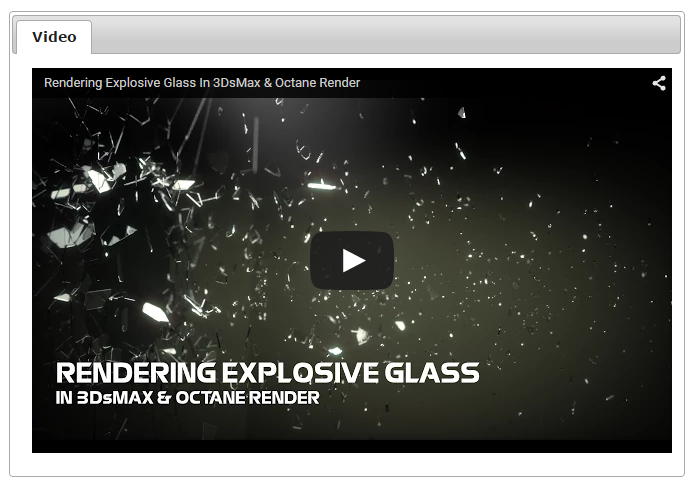 Computer-Generated Imagery (CGI) "rendering" of shattering glass. many of the details are rather small on the screen). can't resist the intersection of both. you have some idea what the creator went through.